One of the fastest rising and gifted newcomer is non other than Bodiless. Featured on The Introduction 2017, this youn vibrant emcee packs some serious heat in his flows. 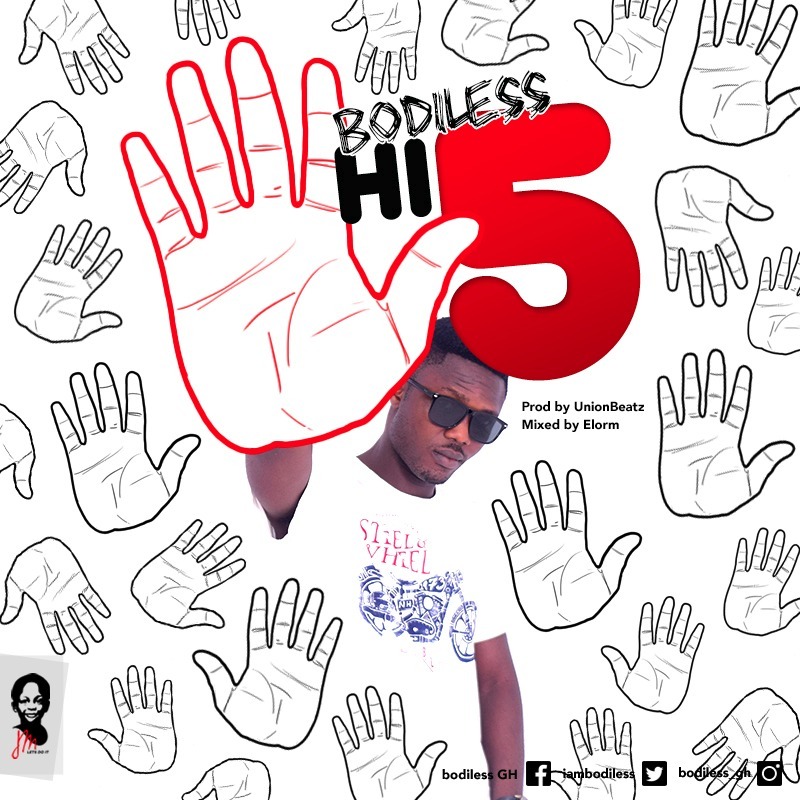 This is yet another hot banger from the Takoradi based emcee titled Hi 5. Hi 5 is simply saying, if you are saved give me a Hi 5. It's a simple song, but with some dope beat and creative lyrics, this jam will stay on repeat for days.